Location: Working in our Worcestershire Centre. All round knowledge of web design and web development, SEO and e-commerce. HTML, PHP. Implementation of payment systems using Stripe and Paypal for example. Social media including Facebook, Instagram, Twitter etc. Are you a recovered client? Do you work where anxious people are? Do you want to help others to recover quickly? You do not need to be an ex sufferer or an ex client to do this accreditation. It can be used as CPD. It is a professional level accreditation, enabling you to practice as a professional. 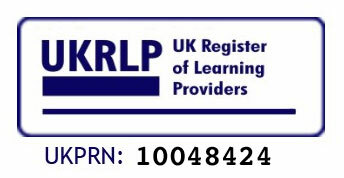 You will receive an NCFE Level 4 professional accreditation as a licensed LAR Anxiety Recovery Practitioner. You will be able to use your LAR accreditation wherever you are in the world and in any setting, to help other sufferers to find recovery regardless of age, time suffered or severity. LAR is a psycho-educational Therapy with support.